CAN YOU SUCCEED WHEN EVERYTHING ELSE FAILS? The near future: the global superflu has arrived. you and a few other “lucky” survivors are all that’s left in center city. 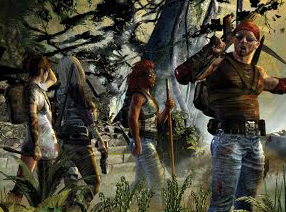 All around are groups of raiders that claim large swaths of land as their territory. 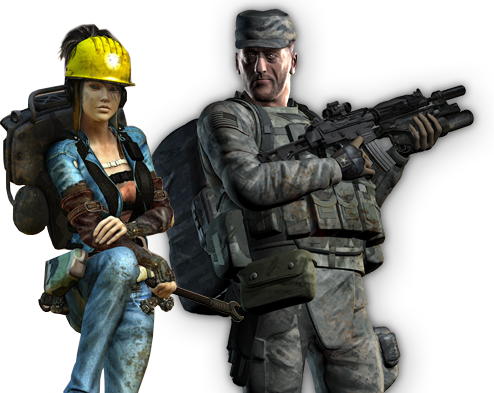 There are resources left by those who did not survive, but you’ll have to overcome challenges to add them to your supplies. 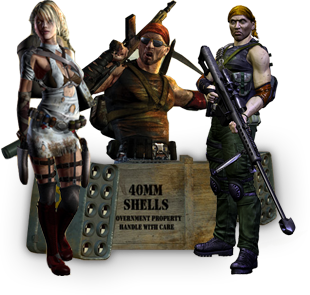 You were prepared and have a few resources to start with: food, fuel, and weapons. 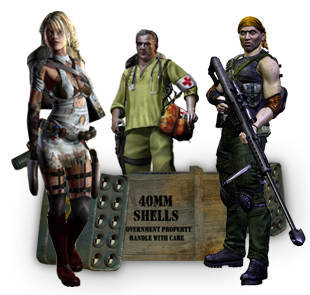 Your goal is to expand upon them, find medical supplies, and collect enough survivors to help you establish a settlement. 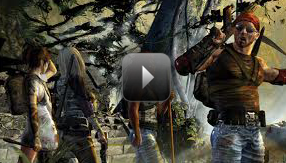 As an author of a popular survival book, I wanted to get people interested in survival in a fun and challenging way. 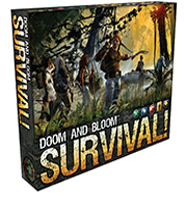 As a long-time fan of board games, I thought that designing a game about a real disaster scenario (in other words, no zombies) would be just the ticket. We got together with other gamers and went to work. 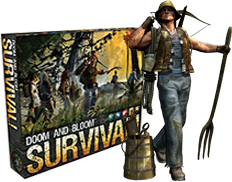 This Video takes you through the setup and basic gameplay of Doom and Bloom™’s Survivall!